Making crafts, decorations, and gifts for friends and family makes every occasion more memorable. 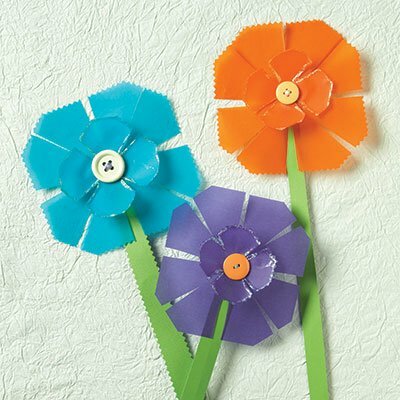 Create your own projects for parties and make memorable handmade gifts. You'll feel that sense of satisfaction by making it yourself. Click on any of these sections for the best DIY projects anywhere! 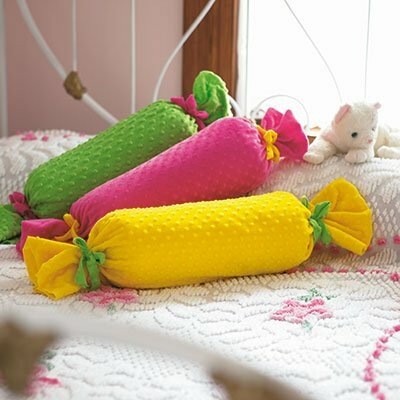 Any kind of fabric can work for a quick-to-make bolster pillow. You can even use a favorite-fabric kitchen towel! 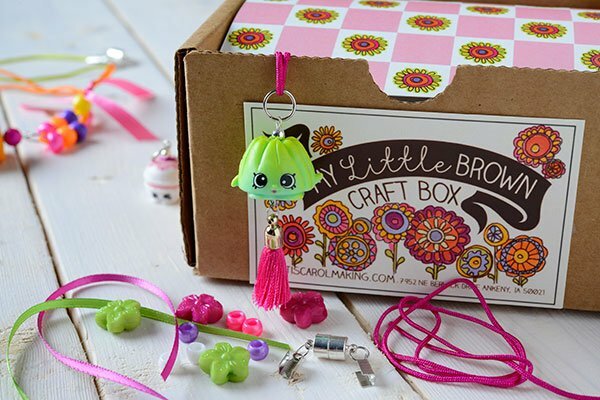 Introducing our Little Brown Craft Kits! You'll love them all!